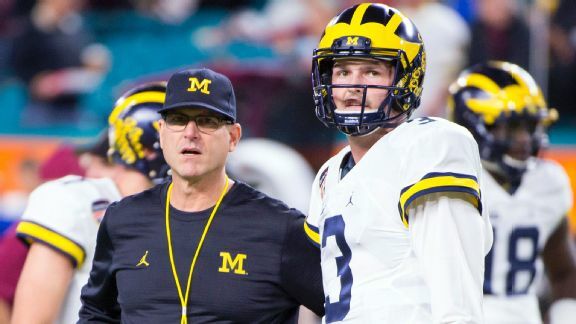 Michigan is getting a late start to spring practice as Jim Harbaugh's team is incorporating next month's trip to Italy in the itinerary. Who will be the Big Ten's 1,000-yard rushers in 2017? Led by Northwestern's Justin Jackson, who led the league in rushing last season, the Big Ten is loaded with backs who could run for 1,000 yards.